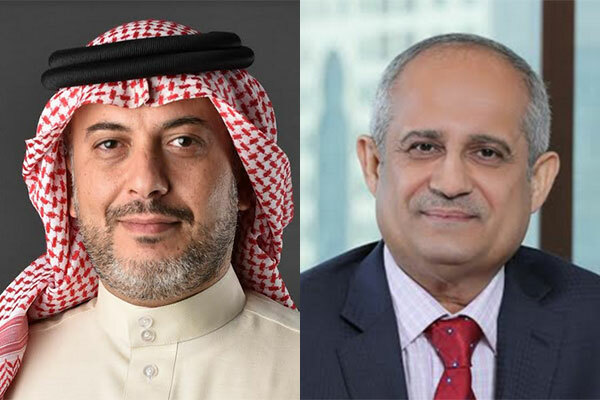 Bahrain Bourse and Tamkeen have partnered to expand the scope of Tamkeen’s Business Development Program to include support of growth businesses interested in listing on the Bahrain Investment Market (BIM). The memorandum of understanding (MoU) was signed by the CEO of Bahrain Bourse Shaikh Khalifa bin Ebrahim Al Khalifa and the chief executive of Tamkeen, Dr Ebrahim Mohammed Janahi. According to the MoU, the support extended to growth companies will cover 50 per cent of the costs associated with listing on Bahrain Investment Market and appointing an Auhtorized Sponsor (specialized advisory firm) at a cap of BD30,000 ($79,100) per company. In addition, the support will cover 10 companies over a one-year period. Shaikh Khalifa bin Ebrahim Al Khalifa praised Tamkeen’s support to Bahrain Bourse’s initiatives along with its extended support to the Bahrain Investment Market since its launch in 2017. He stressed on the importance of the Tamkeen’s support in the success of projects that can create investment opportunities and thereby enhance the investment environment to contribute to the development of the economy in the Kingdom of Bahrain. On his part, Dr. Ebrahim Janahi stressed that the MOU is at the core of Tamkeen’s mandate to support businesses and boosting economic activity through this important type of investment platforms as it offers opportunities for numerous growth businesses. Dr Janahi also remarked that the listing on the BIM helps businesses realise their expansion plans and identify available investment opportunities in the market by attracting potential investors and traders, as well as boosting the credibility of the listed businesses both locally and internationally. The BIM is an innovative equity market launched by Bahrain Bourse to enable fast-growing companies in the Kingdom of Bahrain, the GCC and Mena region to obtain growth capital via direct offering. The market offers a more relaxed regulatory framework with easier disclosure and minimal admission requirements, as well as support and guidance provided through specialized advisory firms (Sponsors). According to Bahrain Bourse’s regulations, companies interested in listing on Bahrain Investment Market are required to appoint and retain the services of an Authorized Sponsor at all times (prior and during the listing process). The Authorized Sponsor will be responsible for providing companies with the required support and guidance to fulfil the admission for listing on criteria Bahrain Investment Market, and ongoing financial disclosure requirements once listed.